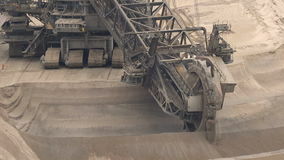 Bucket-wheel excavator mining. 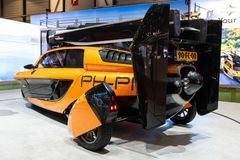 Bucket-wheel excavator mining. 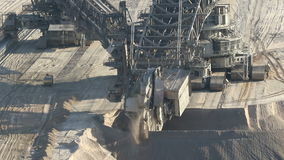 Bucket-wheel excavator mining. 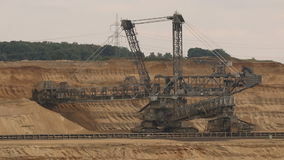 Bucket-wheel excavator mining.